Milkweed - Small increase in item discovery +10 - / 1 - / - Adeline, Research Hall Patient "Milkweed" rune. Host phantasms as a lumenwood. the nature of a celestial attendant. towards the sky, feeding phantasms in its luscious bed. Phantasms guide us and lead us to further discoveries. Equipping this rune will cause your character to take on the unique appearance of a lumenwood, overwriting your existing character's facial features, head and hand attire. 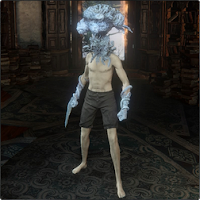 Once you're in this state you'll be able to tap into the hidden powers of the otherwise unimpressive Kos Parasite weapon, unlocking its full potential. As an added benefit you'll also gain a small increase to item discovery. Character's dodge animation also change to fit new lumenwood form. 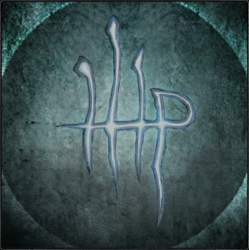 Obtaining this rune will mean aiding Adeline in the Research Hall, because only once you have given her three of the Brain Fluids she wants will she hand the rune over to you. 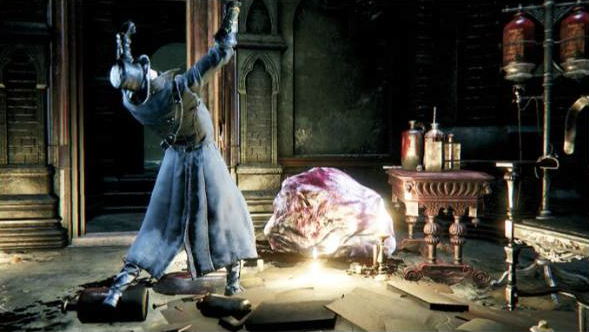 Acquired from (Main Game): Adeline, Research Hall Patient, you need to give her 3 Brain Fluids in the Research Halls. 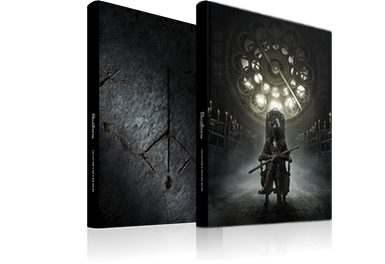 All three can be found in the Research Hall. Equipping this Oath Rune will not make you vulnerable to Kinhunter effect of blood gems or benefit from curse effect that reduces damage against kin. Current hypothesis is that Item Discovery may simply alter the loot tables of SOME enemies given certain minimum thresholds are met. More on Runes and Item Discovery research here: [Reddit] More Than Meets The Eye (Rune) and another study Bloodgem Rating and Discovery conducted by Lake of Mud.